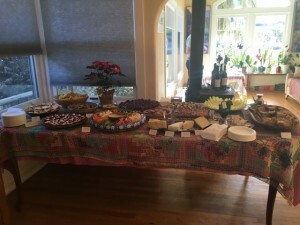 This year was an exceptionally special holiday season because we held two celebrations for our wine club members! 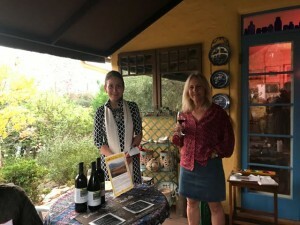 We thought it was time to do something special for our Santa Barbara wine club folks, since they are so near and dear to our hearts. 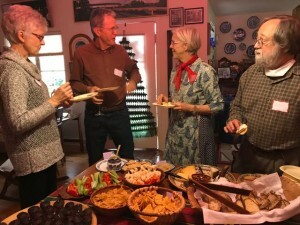 Graciously hosted by members, Anabel Ford and Mike Glassow, our first Santa Barbara holiday celebration was such a success. 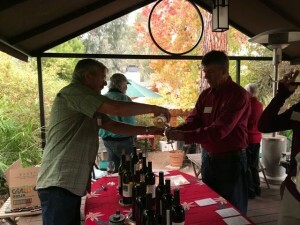 We so appreciated getting to share with our SB wine club community, and hope there are many more to come! 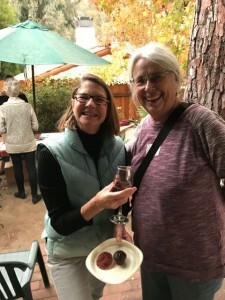 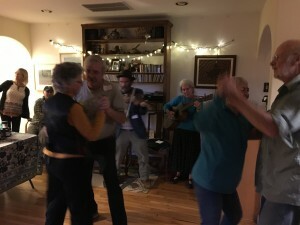 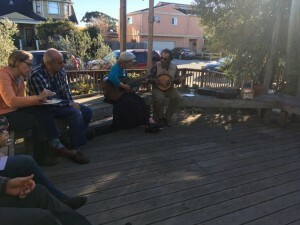 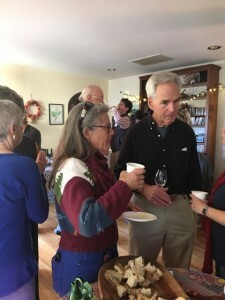 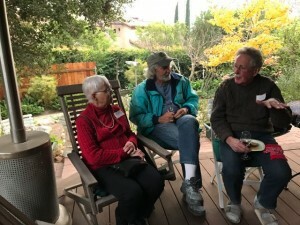 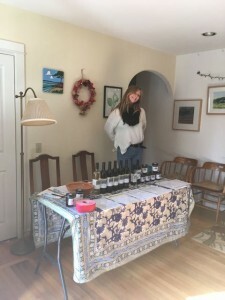 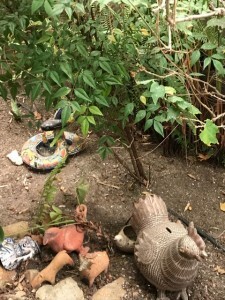 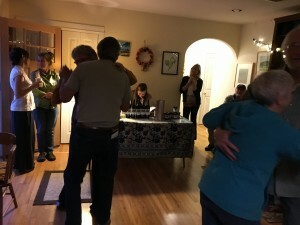 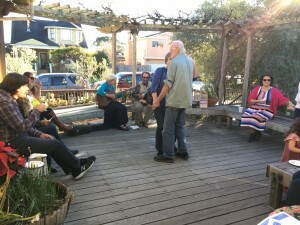 Our annual holiday open house at our home in Santa Cruz was also a wonderful time, and we appreciated everyone coming and bringing their friends to join us. 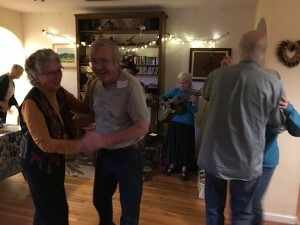 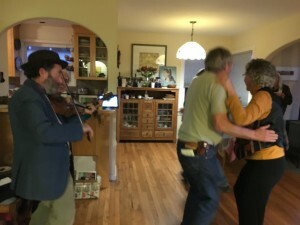 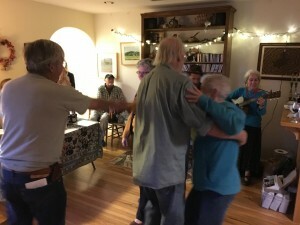 We celebrated with Paul and Emily’s music, delicious food, wine and even dancing! 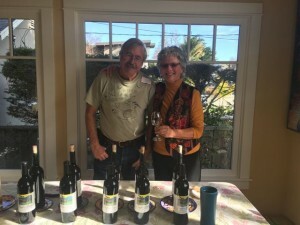 Thanks to all of our wine club members whose commitment really keeps Condor’s Hope thriving. 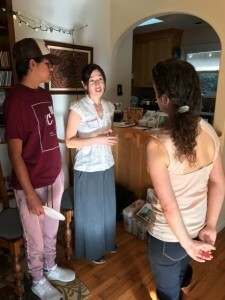 We love getting to know you, and love to hear about Condor’s Hope be shared at your dinner tables, post-work cool downs and family gatherings. 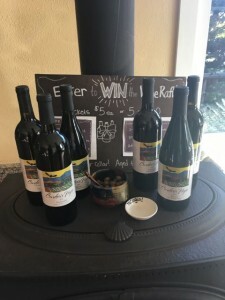 Congrats to our raffle winners!!! 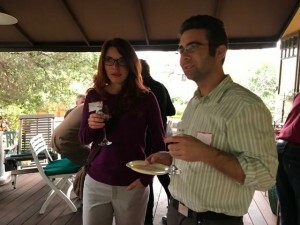 Wine tasting w Steve in a beautiful setting!